Wizkid was born Ayodeji Ibrahim Balogun in Surulere Lagos, Nigeria on the 16th of July 1990. He started singing at an early age in the church under the stage name Lil Prinz and was in a group called The Glorious Five which consisted of his peers in church. They managed to drop an album, but Lil Prinz rebranded in 2006 and became Wizkid. Ever since, Wizkid has been able to successfully carve a niche for himself as a potent force to be reckoned with, not just in the Nigerian music industry, but in the worldwide entertainment scene. In 2009, Wizkid signed with Empire Mates Entertainment, and it began his introduction to the mainstream music scene; he got featured on M.I's "Fast Money, Fast Cars”, and Kel's "Turn by Turn" in that same year. In 2010, Wizkid recorded songs for his debut solo studio album Superstar in which “Holla at Your Boy” was the lead single, and an undeniable smash hit. After Wizkid dropped his Superstar album in 2011, he became a Superstar. Still, under Banky W's Empire Mates Entertainment label, he instantly became the label's frontman. 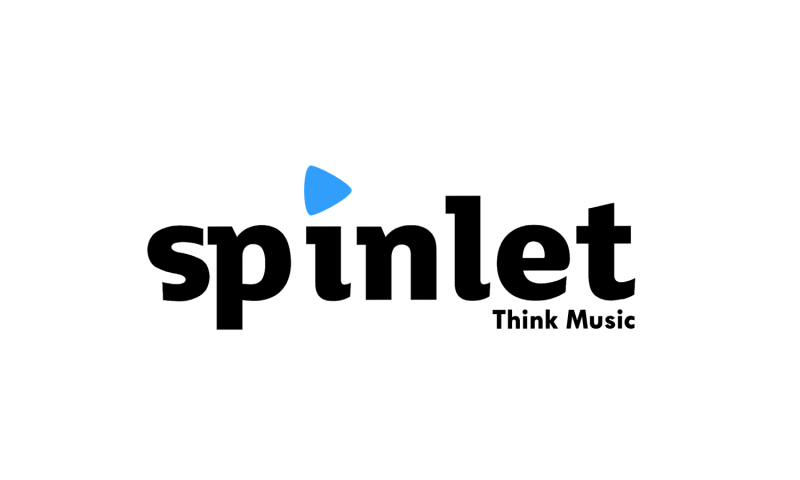 In 2012, the label released a compilation album titled the Empire Mates State of Mind, and it featured all the label's signed acts which included Wizkid, Skales, Banky W, Niyola, Shaydee and DJ Xclusive. After the successful release of Empire Mates State of Mind, the EME acts including Wizkid toured the United States. The tour kicked off in July and ended in September 2012. Afterwards Wizkid toured the UK, met international acts and shared the stage with some of the biggest names in music. While on tour in the UK, Wizkid met and started working with a producer by the name of Maleek Berry, and they created hits such as “Lagos to Soweto” and “The Matter”. 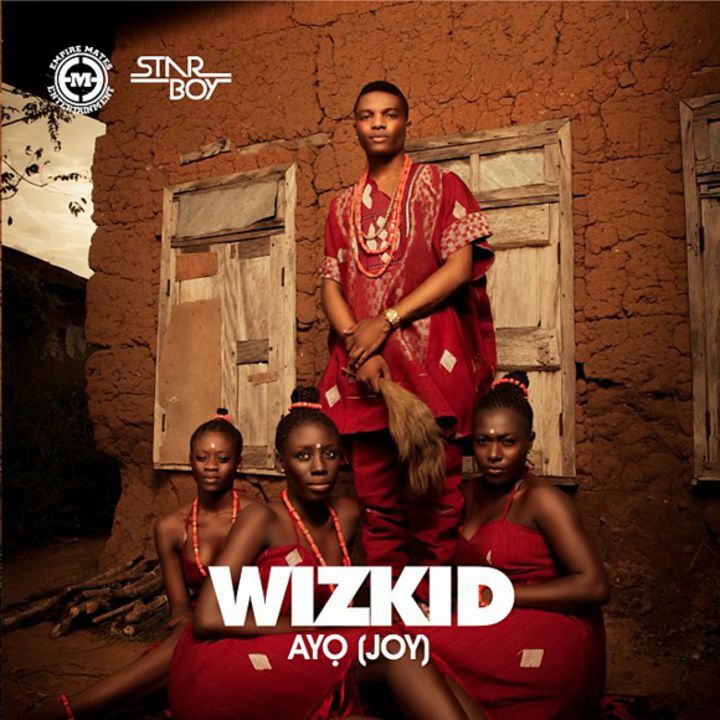 In 2013, Wizkid announced his record label imprint ‘Starboy Entertainment' to give upcoming artists a platform to showcase their talent and signed Maleek Berry. Wizkid then proceeded to sign producer brothers Uzezi Oniko and Okiemute Oniko, popularly and collectively known as Legendury Beatz. In August 2013, Wizkid signed his first recording artist L.A.X to the label and made the announcement moments before debuting the music video for "Caro”, the label's first official single. In September 2014, his self-titled second solo studio album AYO was released by both Starboy and Empire Mates Entertainment. Preceding the album’s release was the singles “Jaiye Jaiye featuring Femi Kuti”, “On Top Your Matter”, “Joy”, “Bombay” and “Show You The Money”. “Ojuelegba” was the standout record from the album, and it earned Wizkid a remix feature from Drake and Skepta. In 2016, Wizkid achieved international recognition following his collaboration on Drake’s “One Dance” which was number 1 in 15 countries including the United States, United Kingdom, Canada and Australia. Wizkid has since then worked with international artists such as Tinie Tempah, Wale, Beyoncé, Major Lazer, Skylar Grey, Ty Dollar $ign and Kranium. Following the release of his second album and the expiration of his contract with EME, Wizkid signed a multi-album record deal with RCA Records and released his third solo studio album Sounds From The Other Side. Ever since the release of his third album, Wizkid has been associated with acts such as Diddy, Naomi Campbell, and Stefano Gabbana. He also recently walked the runway for Dolce and Gabbana. Currently, Wizkid is undeniably the most prominent artist in Africa, and at this pace, he’s on his way to being one of the biggest artists in the world. We definitely cannot wait to experience what the future holds for our Starboy.